Located at 3100 West Lake Street, LakeHaus is scheduled to begin construction late November 2018 and deliver during the second quarter of 2020. 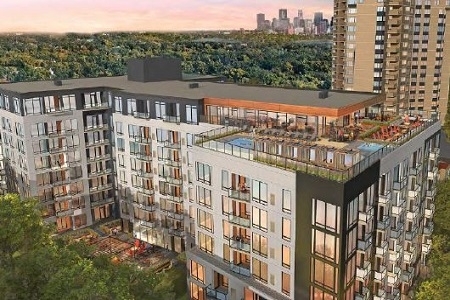 When completed, it will have 200 luxury apartments situated on the last developable parcel of land along the northwest shore of Lake Calhoun, a premier live-work-play community within one of the country's strongest rental markets. EverWest closed on the mezzanine loan November 2018.